Wow!! Can you believe we are at the end of August? The end of summer?? The end of a WONDERFUL 2nd term here at Lollipop Crafts??? My, we seem to loose track of time when we're having fun!! 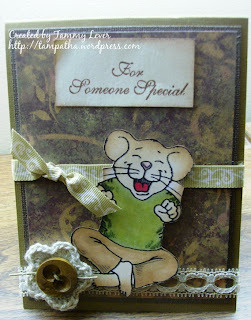 Today, i'm so sad to write up this post!! And i'm even sadder to say that 2 amazing designers will be ending their term here today.... Please help us send warm hugs and well wishes to Zulma and Agnes as they begin their new adventures!! 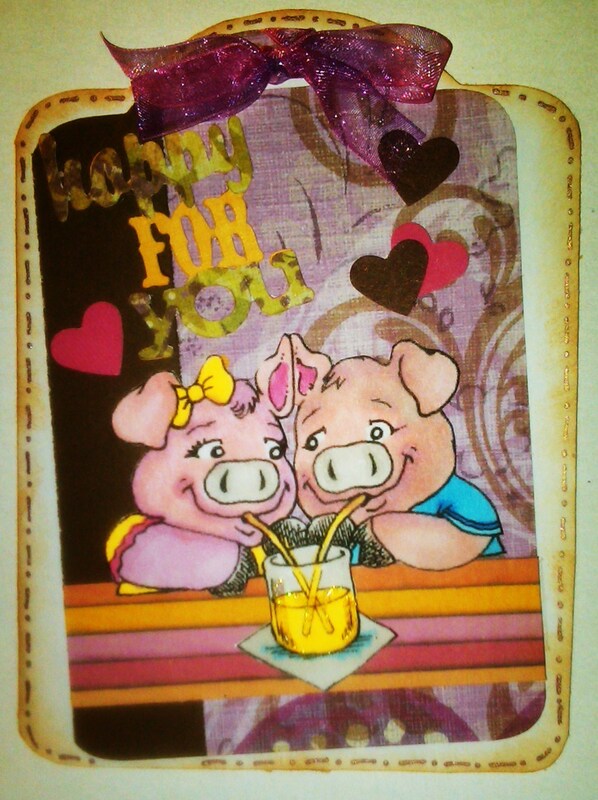 Zulma and Agnes, you ladies have brought lots of talent and beautiful creations to Lollipop Crafts!! We THANK YOU both for sharing your creative styles with us and for the friendship! It has been wonderful to get to know you better! 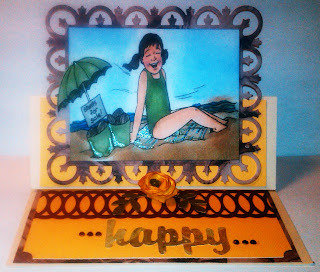 We wish you well with many blessings and hope in your creative adventures, you come back here and share with us again!! 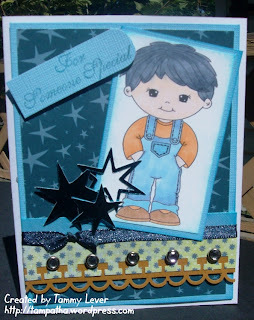 Also a big THANK YOU to our August Guest Designer, Maria, for your AWESOME creations this month! We hope you had fun sharing some time with us and hope you continue to join our challenges. Thank you!! Well fans, send these Lollipop Girls some love and let them know how wonderful they are! Challengee #46 - Recycle it! Hello Lollipop Fans! Agnes is here. I have a new challenge. 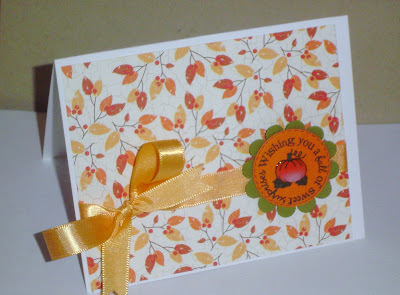 Create a Card/Project using something recycled. 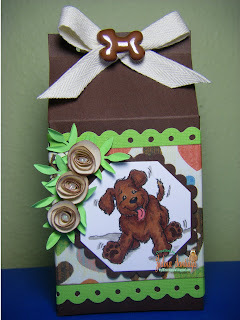 For example: ribbon from a present, container, jar, tin, etc. There is no sponsor this week but we hope you still join in the fun. 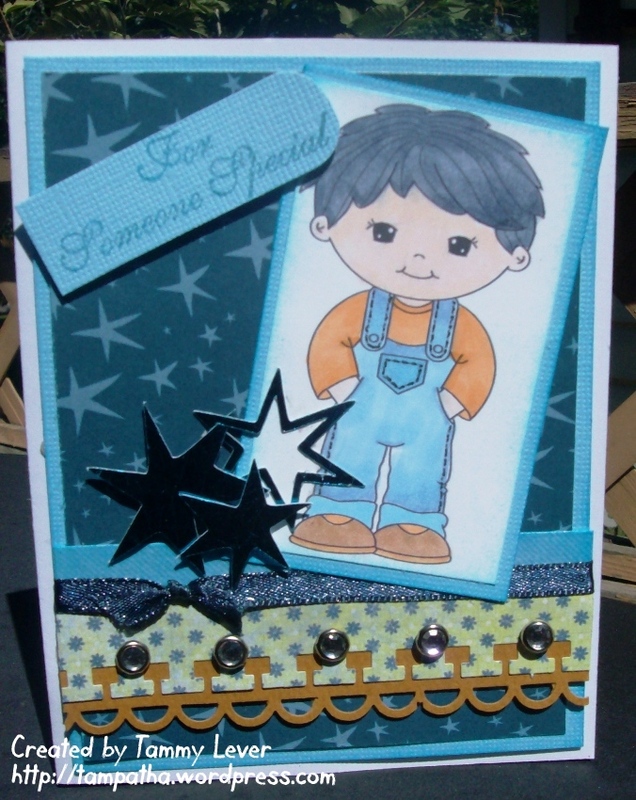 Get your "recycled" creations in by Saturday, September 3rd and YOU may be featured here on Sunday as Lollipop Crafts Top 3!! First off, a big thanks to all the participants in our make it masculine challenge. 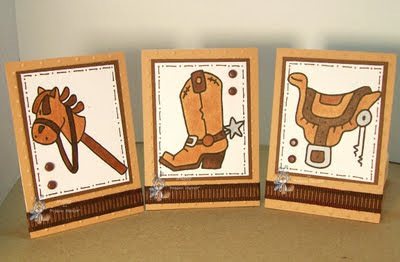 There were so many wonderful cards and projects, which makes it tough to narrow choices for a Top 3. Here are the Top 3 for this week. Ladies, please grab the blinkie on the sidebar and display it proudly on your blog. Now, here's the winner of the 3 digital stamps from Digital Delights. Random number generator chose #13, Netty. 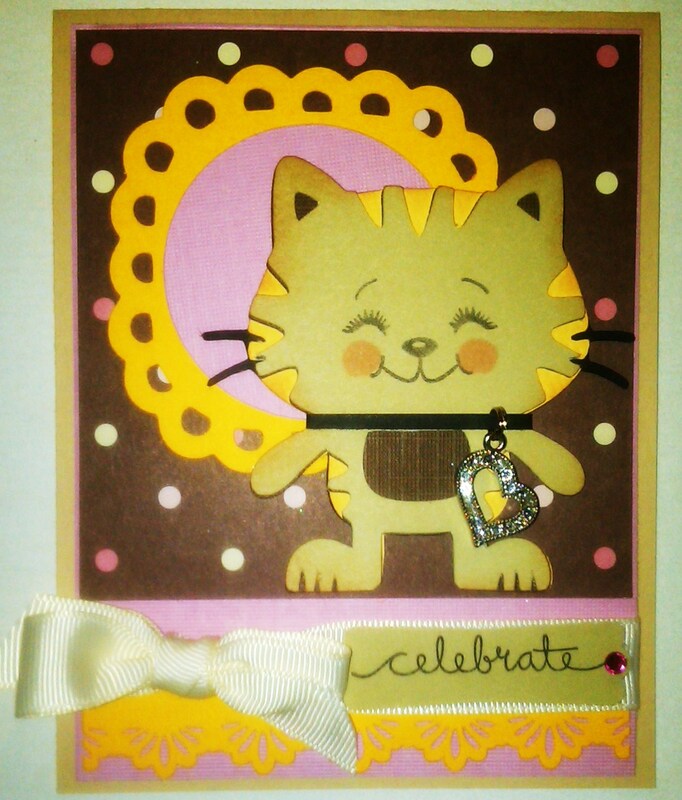 Netty, please email lollipopcrafts@gmail.com to claim your prize. Thanks again to Digital Delights for being such a great sponsor. Thanks again to all our players and make sure to check back tomorrow for a new challenge! And have a great rest of the weekend. I'm happy to tell you more about our fabulous sponsor this week, Digital Delights. They have the cutest images and I know our winner will be thrilled to be able to select 3 images of choice from their great selection of digital images. 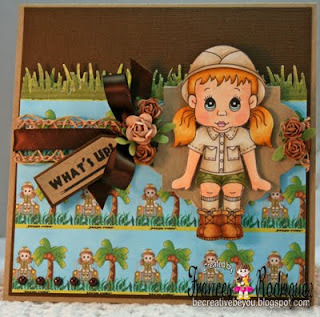 Some of our designers have projects using these darling images. There is still time to play in this week's challenge, make it masculine, for your chance to be chosen as one of our Top 3 plus for the chance to win this week's prize package from Digital Delights. Good morning Lollipop Fans. Alanna here bringing you this week's challenge, which is to make it masculine. 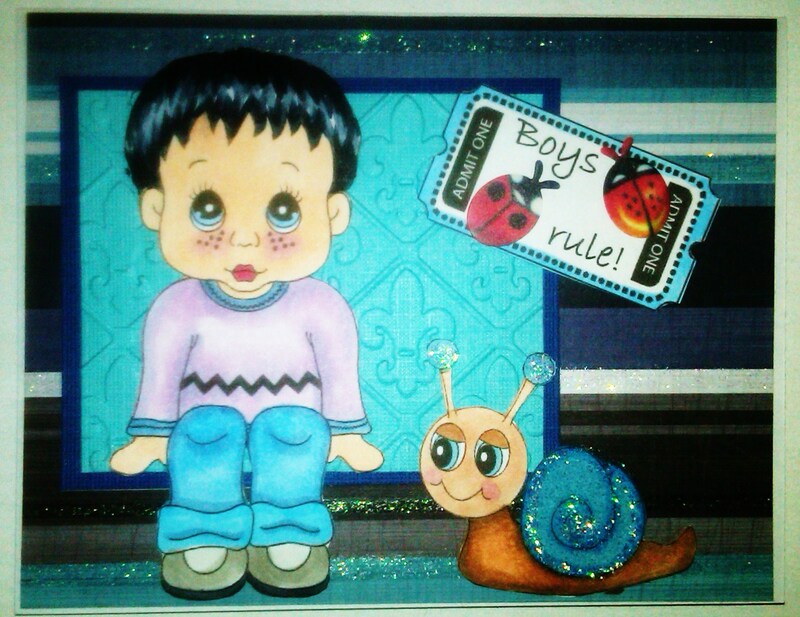 We all know these cards and projects can be more difficult so hopefully this challenge will inspire you to make something for a man or boy in your life. 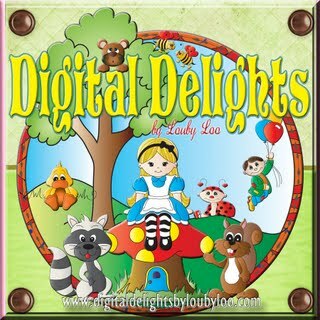 We are sponsored this week by Digital Delights. Tune back later in the week for more info on them. Winner will receive 3 images of his/her choice. Now onto the eye candy from our design team. Thanks for playing along this week and happy crafting. Hello! It's time to announce the winners for Challenge # 44 "RECIPE". Thanks to Robin's Fetish for sponsoring this challege and thanks ladies for sharing your creations with us. Congratulations ladies!!! !, you can grab the Top Three badge on the side bar and display proudly on your blog. Congratulations Camilla!!!!! Please contact lollipopcrafts@gmail.com to claim your prize. Please come back tomorrow to see challenge # 45 here at Lollipop Crafts. Hello again! 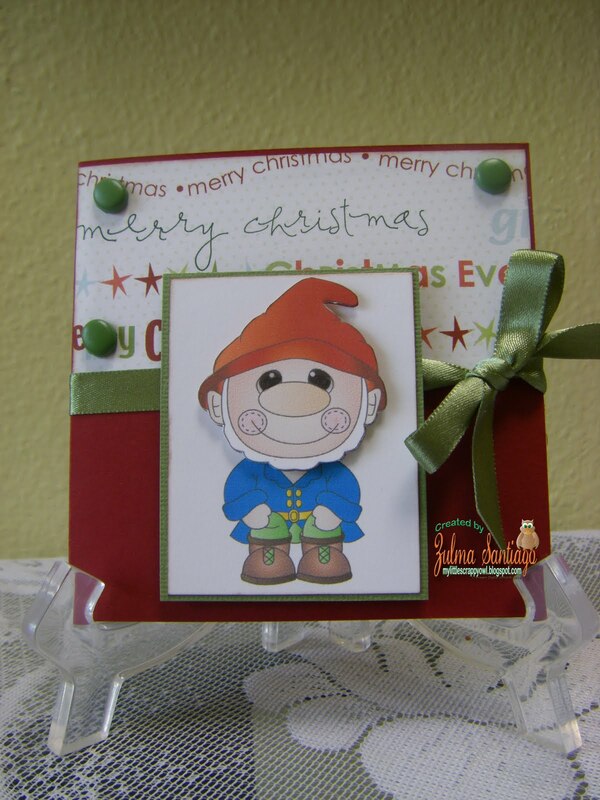 Zulma here with Thursday Sponsor Spotlight at Lollipop Crafts. Today we are going to show some info from our sponsor for this week. There still time to join our challenge # 44 " RECIPE". Don't forget to come back on Sunday to see if you are one of the lucky winners. Have fun!!!!! Hello Lollipop Crafts fans! It's me Zulma, some of you are getting ready for back to school, my kiddos just started last Monday. So many supplies and lots of homework. 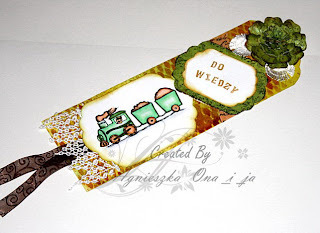 There was a lots of beautiful entries on last challegenge, congratulations to all the winners. 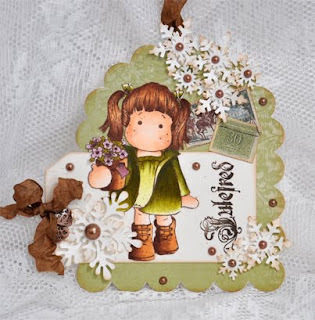 Now back to the challenge, this week theme is a "RECIPE": colors-green, brown and ivory, one design paper and handmade flower(s) on your card /proyect. We are going to have Robin's Fetish as our sponsor and one lucky winner will get 5 digital images or 4 digital images and one digital paper set of your choice. This is so cool!!! Take a look of our talented DT ladies proyects. Now is your turn to share your proyects with us. Have fun!!!!!! Don't forget to come back on Thursday to see the Sponsor Spotlight! Winner Winner Chicken Dinner! I always wanted to say that..hehehhe Thank you to all that participated in our monochromatic challenge last week. Wow! Gorgeous entries. Here is this week's Top 3 in no particular order. Congratulations ladies. Please grab your badge from the sidebar and wear it proudly. 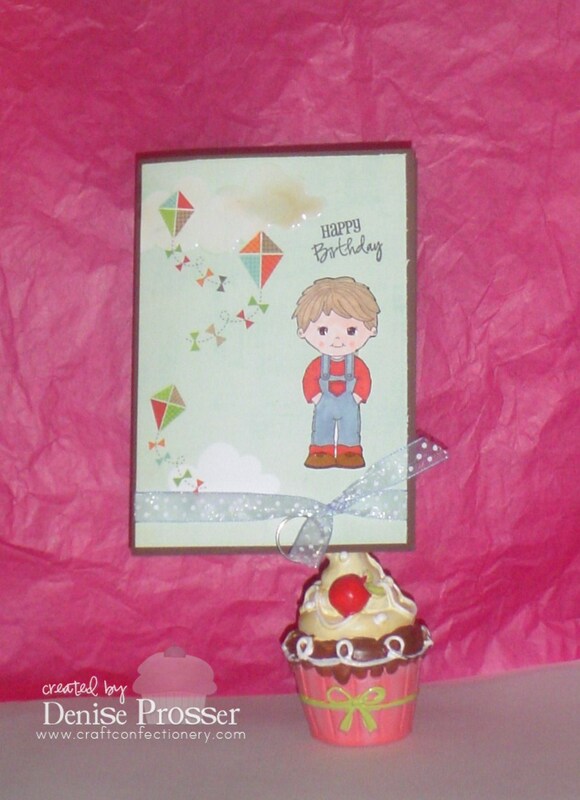 Please contact us at lollipopcrafts@gmail.com to claim your prize. Thanks again to everyone who participated in our challenge and we look forward to seeing you in the next one! 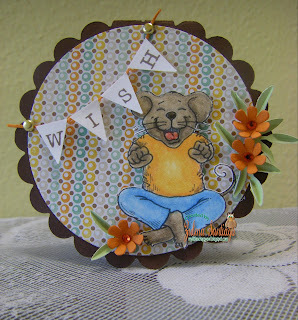 Labels: challenge #43 winner, stitichy bear digital stamps.